Vauxhall epitomises reliability, safety and dependability. A well-respected name in the motoring world, their cars are known not only for their versatility and durability, but also for their exceptional performance and smooth handling. 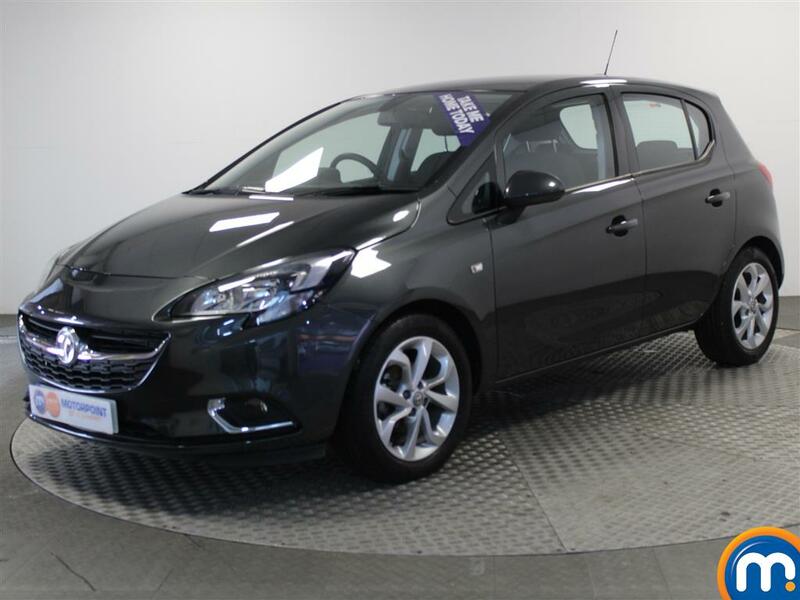 With models including the brilliant Corsa, ultimate family cars such as the Zafira and the handy Astra, there’s a car for every driver. 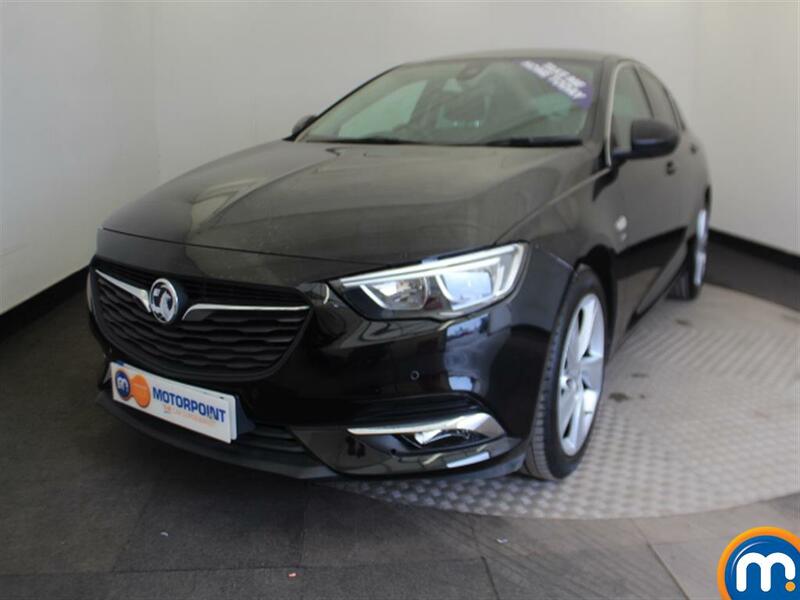 At Motorpoint, we have a fantastic selection of Vauxhall used cars. Our range is one of the cheapest and most competitively priced in the UK, with many nearly new vehicles priced at well below retail value. Our aim is to ensure that you get the very best car at the best possible price. All of our cars are fully assessed by trained technicians before leaving our showroom to make sure that they’re in a pristine condition, and part exchange and finance options are available to ensure that you get the ultimate car for your budget.